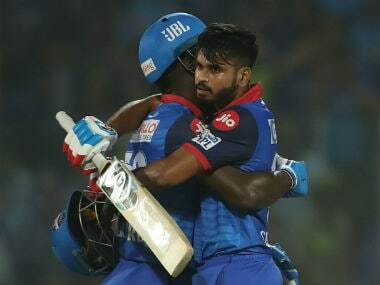 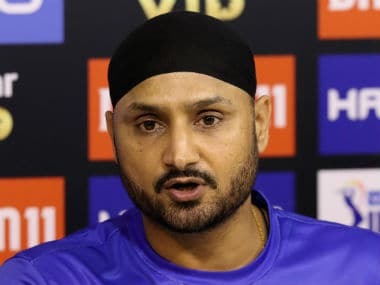 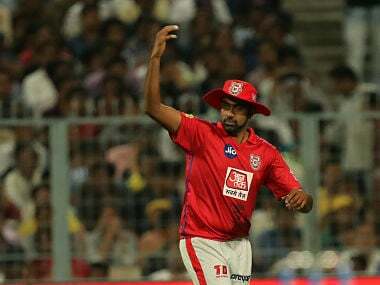 KXIP skipper R Ashiwn also added that he is currently only focused on IPL and is not thinking about upcoming ODI World Cup. 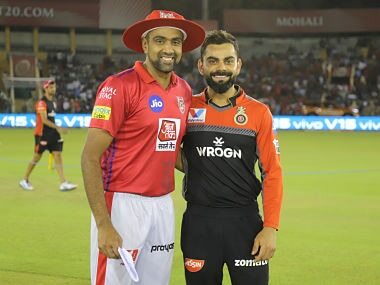 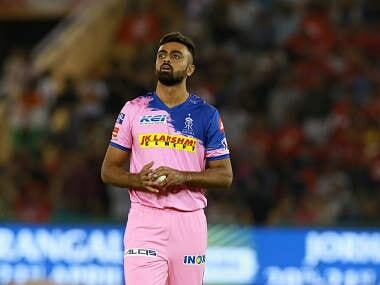 Jaipur: Steve Smith would still be a bit rusty and Kings XI Punjab would try to exploit it to their advantage, says skipper Ravichandran Ashwin, who also reckons that it won't be easy comeback journey for the Australian. 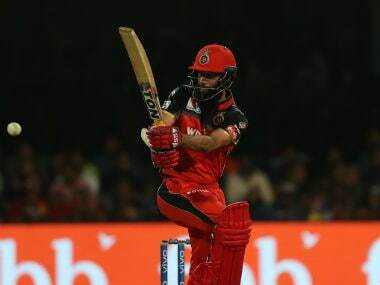 The spotlight will be on Smith when Rajasthan Royals' clash with Punjab tomorrow.